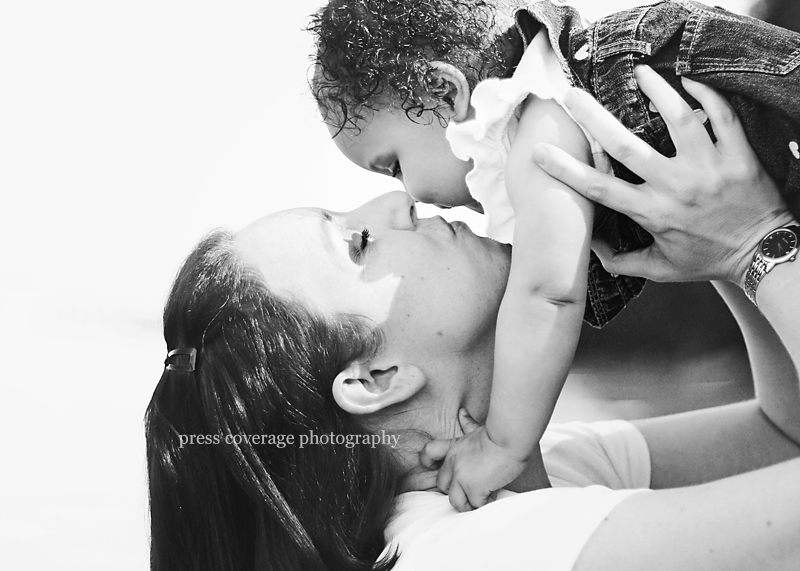 i’ve known this darling baby girl since she was in her mama’s baby and have had the honor of photographing her milestones. however, many photo sessions later, we discover she’s not a fan of the pnw beach, lol! nevertheless, she’s still so adorable.